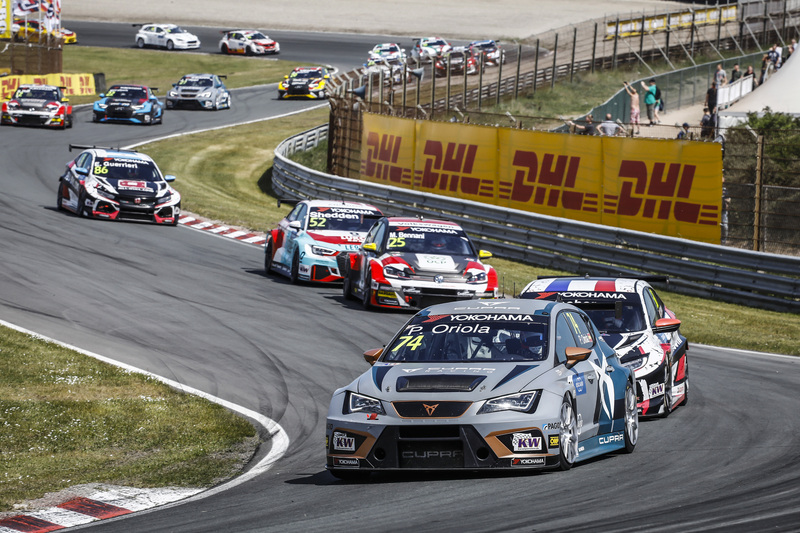 The remaining tickets for this weekend’s WTCR Race of Slovakia are on sale and fans buying them through GPTICKETSHOP.com will be entered into a ballot to win a ride of a lifetime with Hungarian hero Norbert Michelisz. Fans can win one of 10 VIP laps with the BRC Racing Team driver in a road-going Hyundai i30 N (available on Saturday 14 July or Sunday 15 July), while the ticket, which is on sale for €10, will allow paddock access and a choice of three grandstands depending on availability. 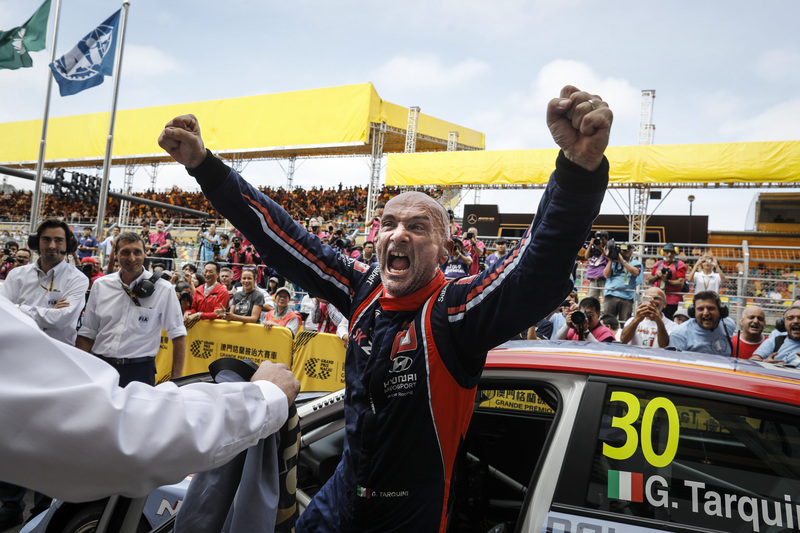 Car parking is available free of charge, while children under 150cm in height get free access to the Slovakia Ring. Tickets brought online must be exchanged at the circuit cash desk for a paper wristband valid on either Saturday or Sunday. 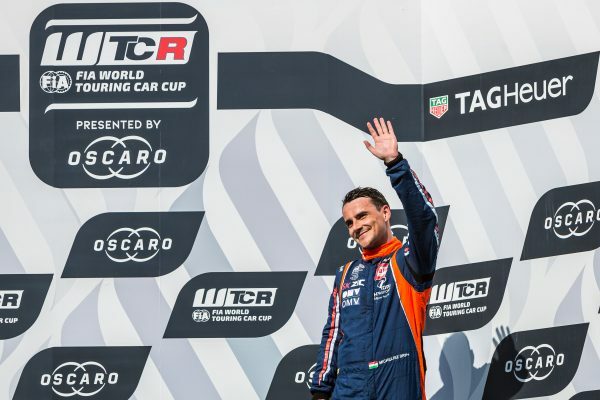 WTCR Race of Slovakia forms rounds 16, 17 and 18 of the WTCR – FIA World Touring Car Cup presented by OSCARO. 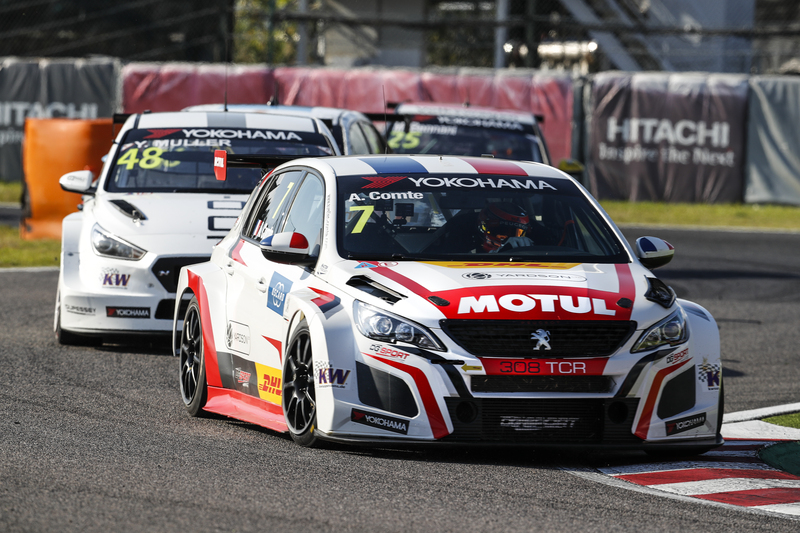 Follow this link for more information and conditions: https://www.gpticketshop.com/hu/wtcr/wtcr-slovakiaring/jegyek.html or click here.